Drama kids at heart, Ashira and Bill are no strangers to having fun and being natural in front of the camera. 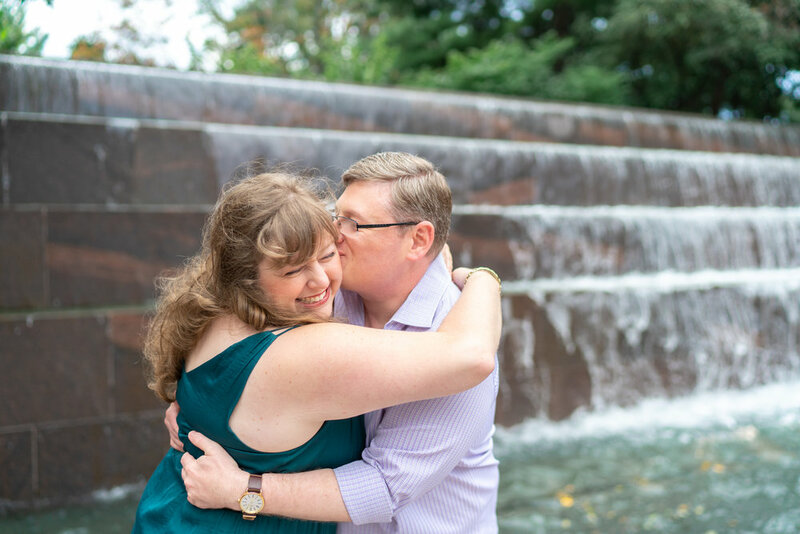 We had an absolute blast walking around the tidal basin and stopping at each monument while they told me about how they met and what their plans were for the wedding day. After the most incredible golden hour at the monuments, we drove over to The Source, a famous restaurant by Wolfgang Puck. We chowed down on the most amazing dumplings and they enjoyed a seriously romantic ambiance while I snapped their final photos. 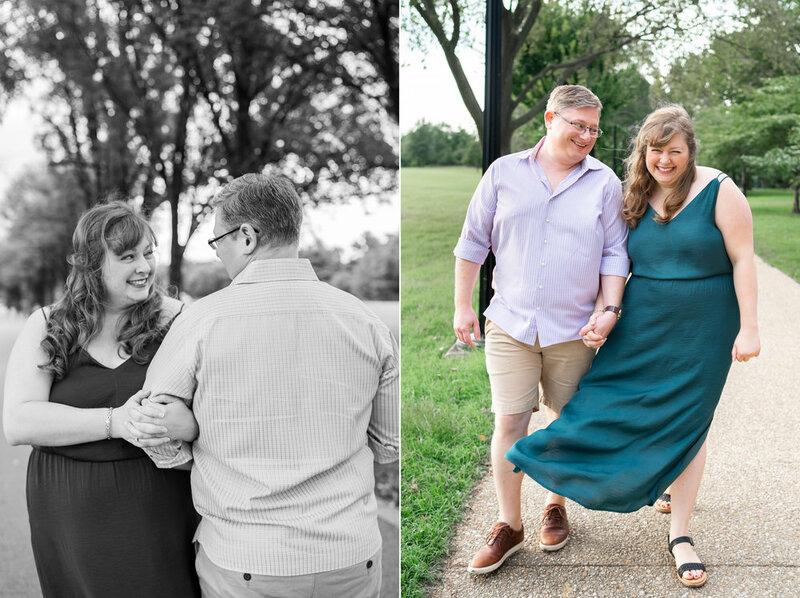 When I tell my couples that an engagement session can feel like date night if you do it right, this is what I mean!